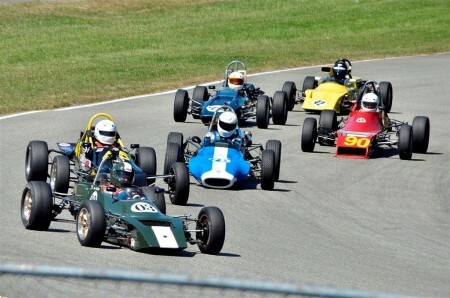 Vintage Racing Club of BC | Thinking of Vintage Single Seaters? Thinking of Vintage Single Seaters? 04 Oct Thinking of Vintage Single Seaters? Formula Fords have been one of the most popular forms of single seater road racing around the world since the class was first created in the 1960’s and it is no different in BC. If you would like to find out more about racing a Formula Ford (either Vintage or modern), then check out the Formula Ford BC web site (here) for more info.